Referred to as "Slade." 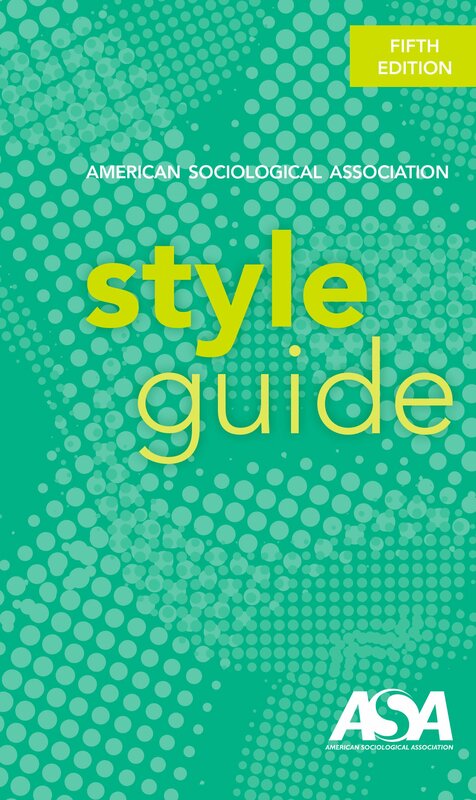 Includes Chicago, MLA, APA, and Columbia Guide to Online Style. From SDSU Dissertation and Thesis Review Service. Lists the style required by departments. Used by many medical journals. Associated Press rules of grammar, punctuation, spelling, capitalization, abbreviation, and word usage. Includes a section on media law. Widely used citation method compiled by the editors of the Columbia Law Review, the Harvard Law Review, the University of Pennsylvania Law Review, and the Yale Law Journal. 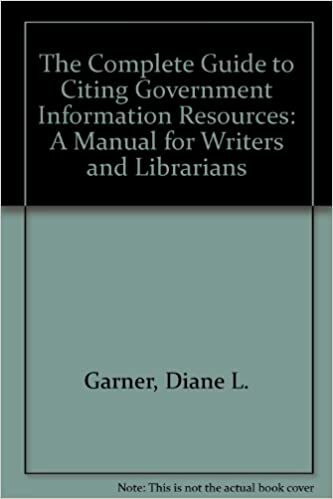 Provides citation rules and examples based on the third edition of the ALWD Citation Manual (Association of Legal Writing Directors, 2006) and The Bluebook (2005). Site is maintained by Peter W. Martin, Legal Information Institute, Cornell University Law School.